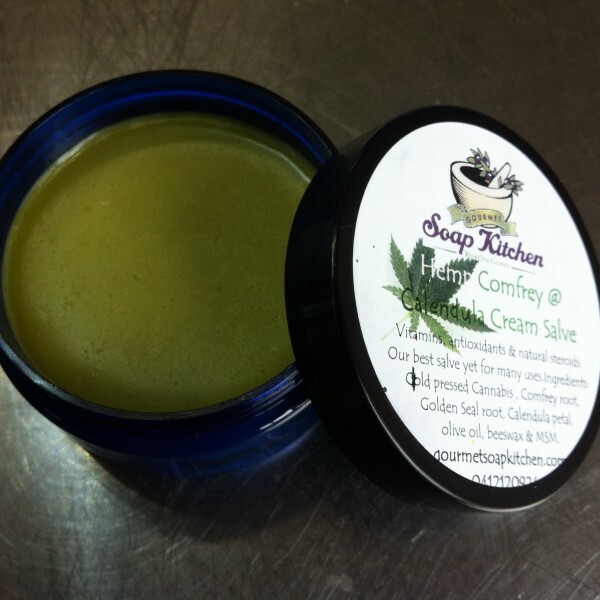 By far the best ointment I have ever made! The results have by far been the best of all the products I have ever made. Many, many customers have reported back that they have healed their eczema and/or psoriasis naturally using this product, combined with the MSM soap and or the MSM Ultimate soap. Firstly washing with the MSM soap(s), then after dry cleaned skin applying the salve. Additionally taking MSM on its own with water helps the body to detoxify internally. Comfrey roots and leaves contain allantoin, a substance that helps new skin cells grow, along with other substances that reduce inflammation and keep skin healthy. the Cannabis is cold pressed from the seeds. 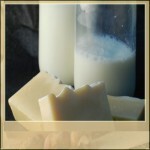 it is popular in skincare because if its nourishing effects and rapid skin penetration. 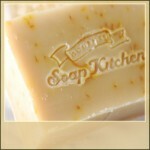 It is high in essential fatty acids and a great skin moisturiser. 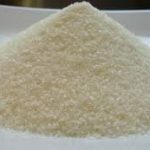 Linoleic acid 57%, Oleic acid 12%, Palmitic acid 6%, Stearic acid 2%, Iodine value 166.5. MSM within the salve helps to drive it in and repair the skin. 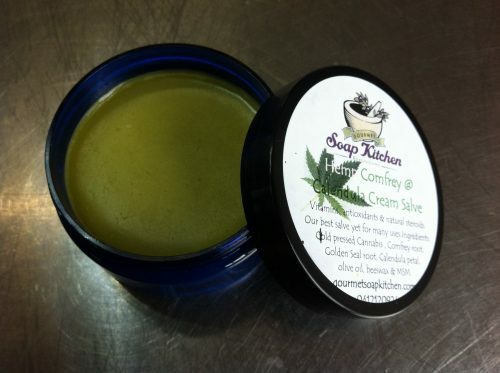 Ingredients: Cannabis Oil, Comfrey, Calendula, olive oil, beeswax & MSM.